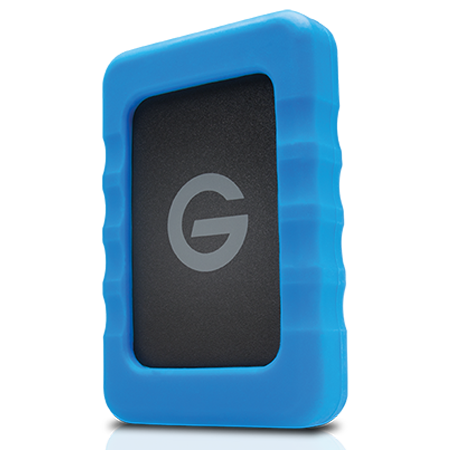 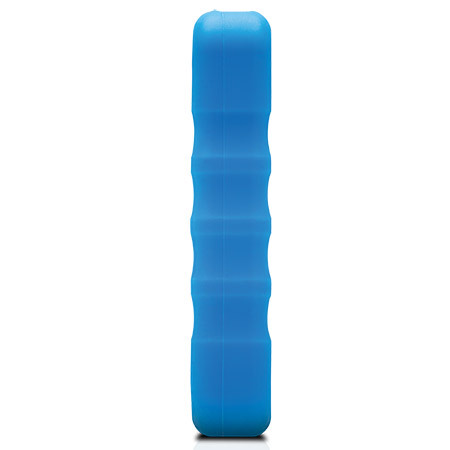 The G-DRIVE® ev RaW is designed to go with you everywhere. 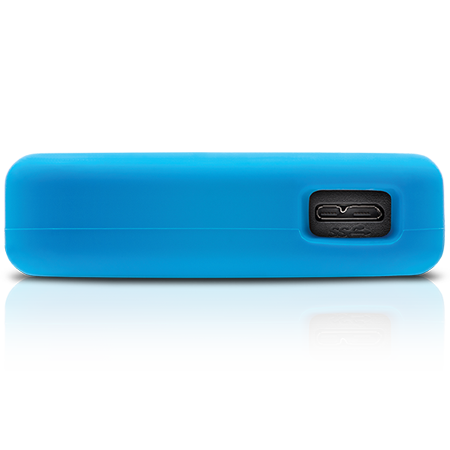 Fitting easily into your backpack, briefcase or purse, it s lightweight and when coupled with the bumper, can withstand a 1.5m1 drop. 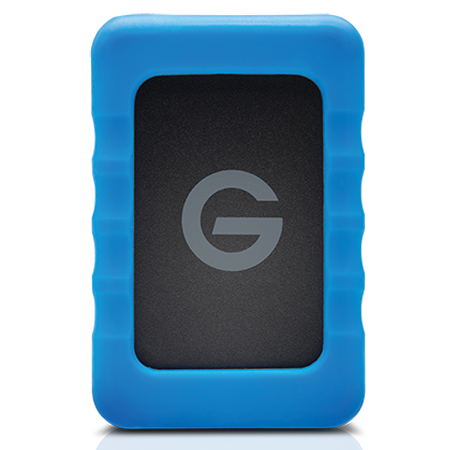 As part of the Evolution Series, it can be, used as a standalone device, inside the ev All Terrain Case or with the G-DOCK ev with Thunderbolt for ultra-fast transfers and editing.